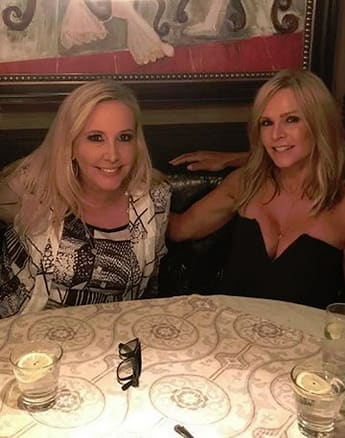 We know how much financial support Shannon Beador’s receiving each month, but we also know that this is court-ordered. She and David are divorcing … and things are not amicable. 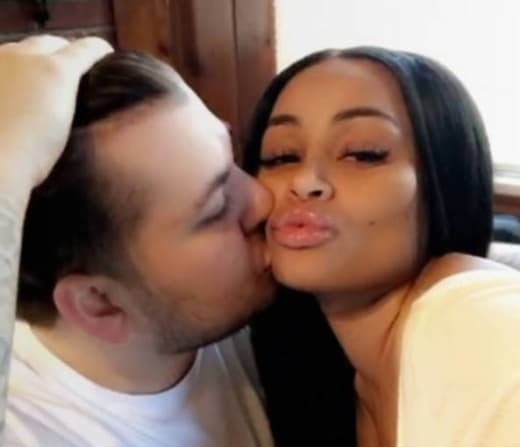 But you know who seems to get along just fine with Shannon’s ex? Her “friend,” Tamra Judge. And Shannon is reportedly furious over this betrayal. 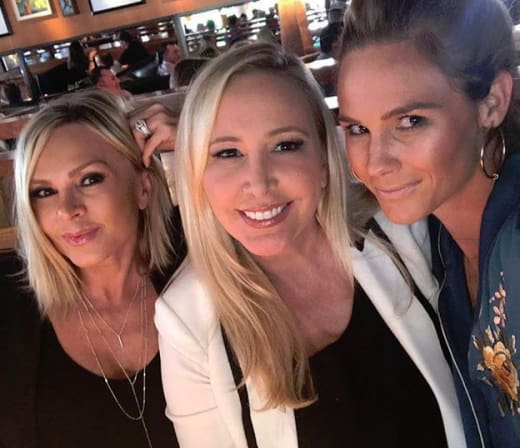 A source tells RadarOnline that Shannon feels betrayed by Tamra Judge, because Tamra’s husband Eddie is still hanging out with David Beador despite this contentious divorce. Considering how hostile things are with David right now, every time that Shannon sees evidence that Eddie and David are still bro-ing out, she feels betrayed. In her view, Tamra — who knows what it’s like to get divorced — should put her foot down about Eddie’s continued association with David. Evidence like this photo, which features both Eddie and David, reportedly drives Shannon up the wall. 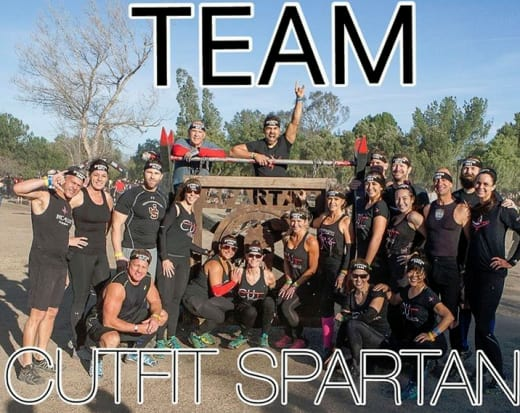 From the start of the divorce, Tamra has made a big show of being Team Shannon. She voiced her support for Shannon on social media. And she even tipped off Shannon, it’s said, to the existence of David Beador’s young hot new girlfriend. And one has to wonder if Tamra only knew this because of Eddie’s continued association with David. This report goes onto say that Tamra has been very defensive about this. That seems to be a hard pill to swallow, as the two men aren’t exactly being covert. Shannon, it seems, doesn’t believe it. It is, as we said, hard to miss. To make this situation stranger, Tamra and Shannon are supposed to be best friends. Tamra is a fitness guru and helped Shannon lose weight after Shannon put on a modest amount of weight thanks to stress. And Tamra is personally aware of how stressful divorces can be. Tamra is estranged from her daughter, who accused her mother of emotional abuse — which she says was particularly bad as she was getting divorce. So it’s not like Tamra thinks that divorce isn’t a big deal. 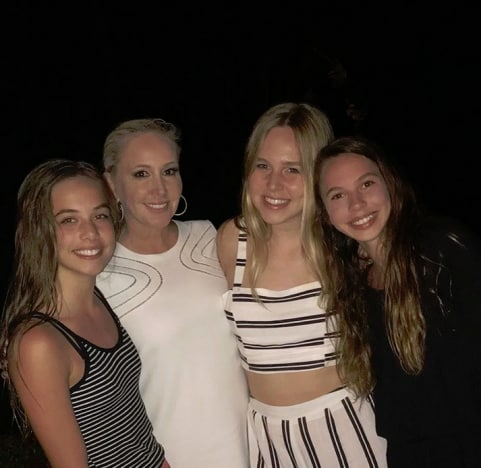 Shannon is understandably under a lot of stress as she tries to go through this contentious divorce while looking after her three teenage daughters. 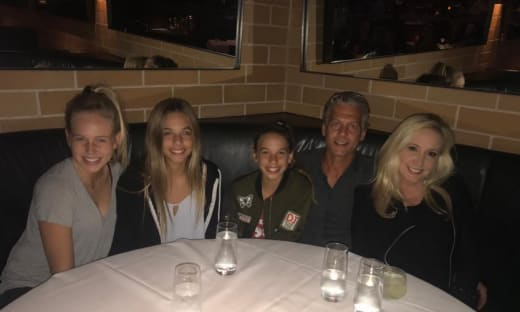 It was reported by someone close to Shannon that David became so petty after a recent support ruling that he had the water turned off to Shannon’s house — cutting off water to his daughters, too. That’s not a sign of a healthy divorce process. And neither are reports that David was seen in the courthouse, shaking with fury and yelling hateful profanities at Shannon. Jenelle Evans: I’m Single! David Eason is GONE! Next story Kate Middleton: Will She Have a FOURTH Child?